art’otel is a contemporary collection of hotels located in cosmopolitan centres across Europe that fuse exceptional architectural style with art-inspired interiors. At the brand’s heart lies the art itself. 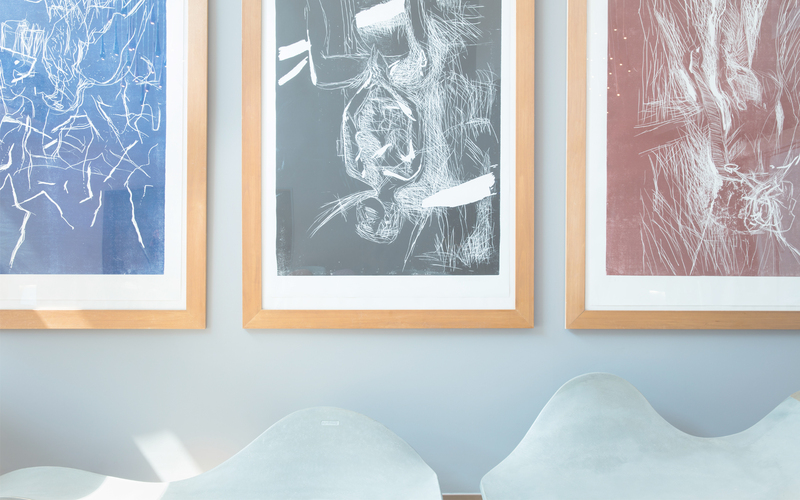 Every hotel displays a collection of original works designed or acquired specifically for that particular property, rendering each a unique art gallery in its own right. With a powerful combination of world-class art and best-in-class service, art’otels offer a hotel experience like no other.